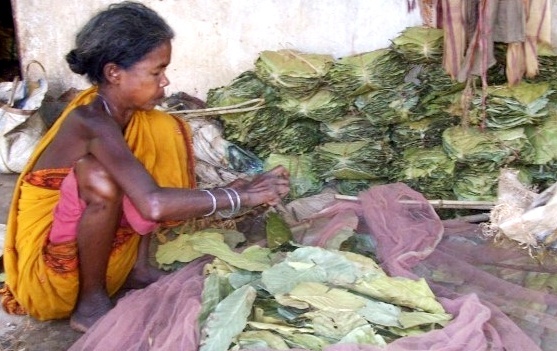 ONI Bureau: Odisha Chief Minister Naveen Patnaik on Monday announced to waive off royalty on ‘Sal’ leaves. With this move, around 25 lakh sal leaf pluckers will be benefited across the State. The prevailing royalty rate of the ‘Sal’ leaf is Rs 86 per quintal.